NOT FLOODED FROM HARVEY. 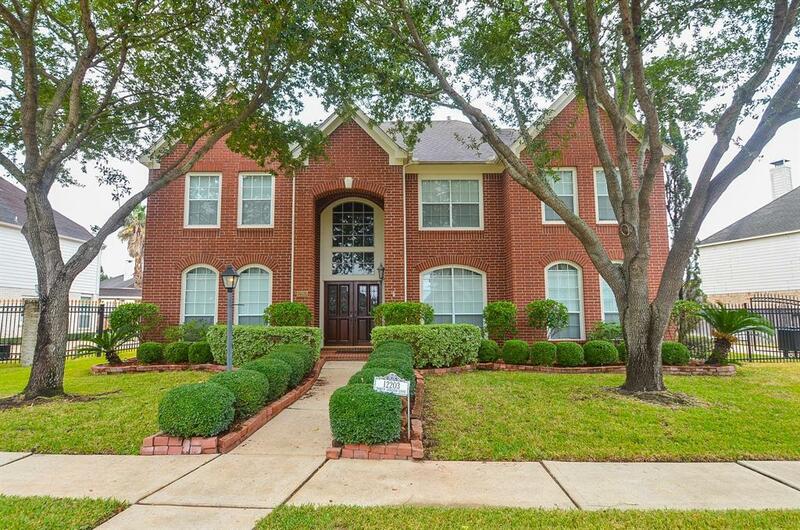 This lovely two story Home located in a desirable Gated Community features Two story foyer entry, Study with French doors, Gleaming wood floors in Family, dining, study, den, game room and bedrooms, Granite countertops in kitchen and stainless steel appliances. This home has all the space you are looking for, Family friendly floor plan gives everyone their own space. 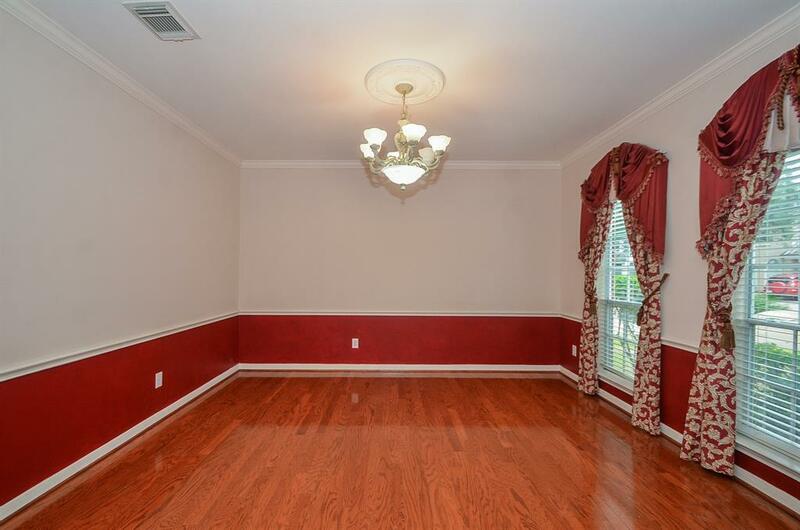 Large game room with 4 secondary bedrooms upstairs, Large private master with dual vanities, garden tub, separate shower, and walk in closet. 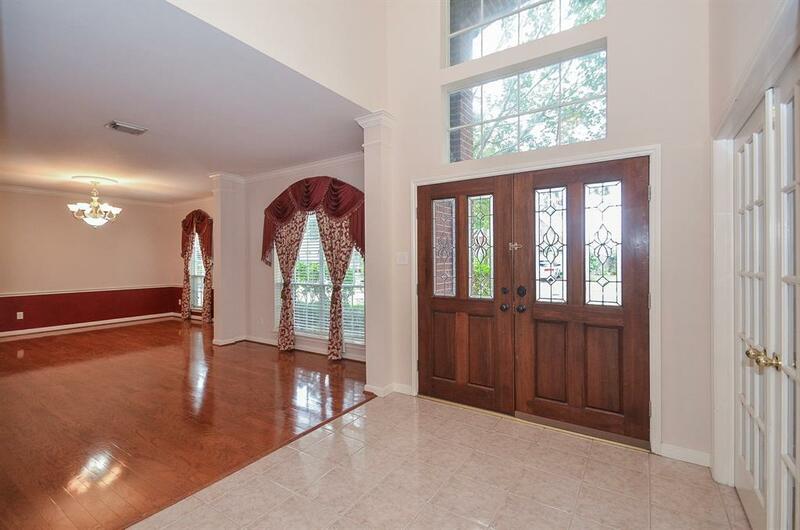 This house has an option for 6 bedrooms. It can have workshop/storage in this 3 car extended garage. Large covered patio. 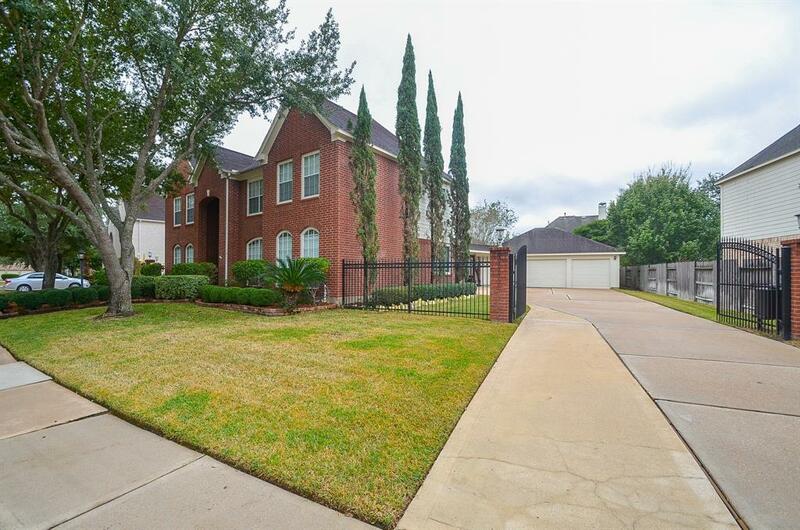 Minutes from West Park Tollway and Beltway 8.